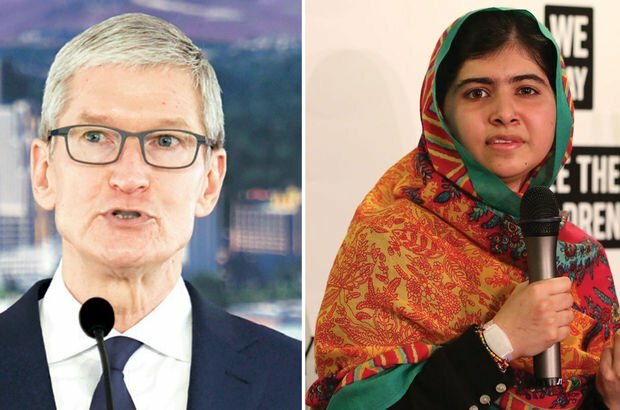 Apple CEO Tim Cook and Nobel Peace Prize winner Malala Yousafzai have announced a long-term partnership that aims at getting 100,000 girls into school. 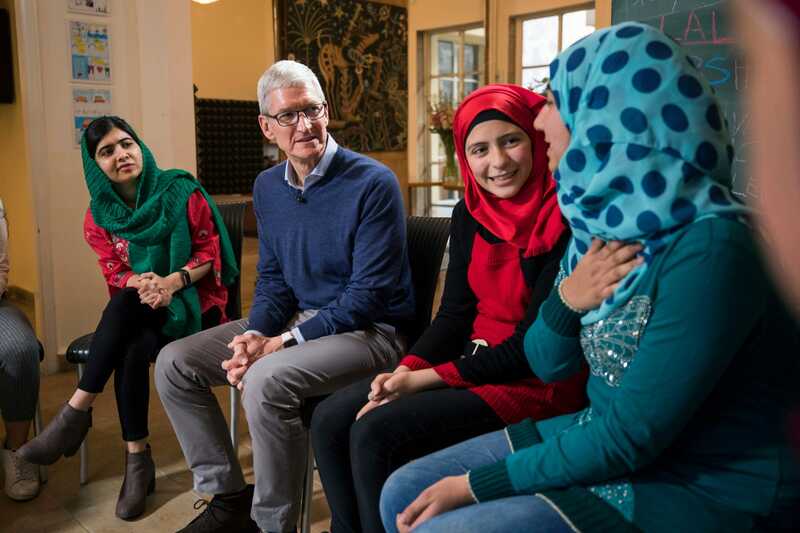 CEO Tim Cook and Malala met in Beirut, Lebanon, last Saturday, and gave The Independent an interview in which they discuss the initiative. Lebanon is one of the initial target countries, alongside Afghanistan, Pakistan, Turkey, and Nigeria, with the goal to expand over time and increase the number of underprivileged girls who will get into primary school. The two met last October in Oxford, where Malala is currently studying, and the idea came about pretty quickly, according to them. “We began to talk and it became so clear that she had such a bold vision. It really lined up with the boldness of Apple and that the core of it is an overriding belief in equality and that education is the great equalizer. 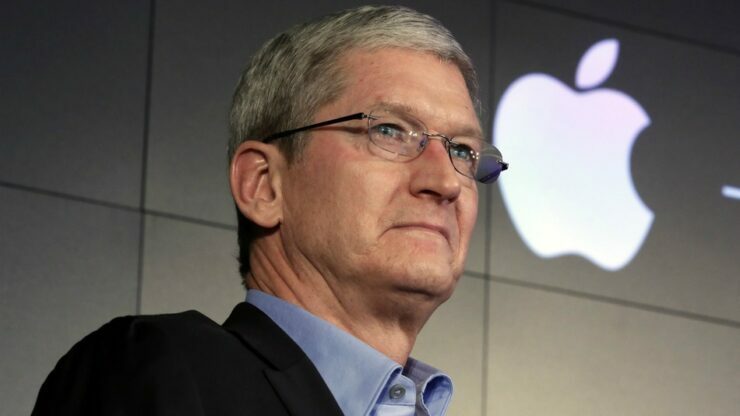 And that has always been at the root of our company and my personal beliefs,” Cook said. “And so it started, the fire was lit there. I instantly wanted to throw in on the vision that Malala had.” The Nobel prize winner elaborated on that vision, mentioning her dream to empower as many girls as possible through education. The importance of education is a global issue and one that governments should seemingly tackle. But Cook believes that the scale of such a problem means that it can be resolved better if all parties work together. “There are some things that only private companies can do. There are some things perhaps that only non-government organizations can do. But the bigger issues in the world, it really takes everybody. I would say this is one of the big issues in the world,” he said. Mr. Cook is not your typical CEO. Dressed quietly but immaculately in a pale blue shirt, storm blue crew neck, and grey chinos, he eschews the clichés of leadership – he is a gentle, collegial approach. 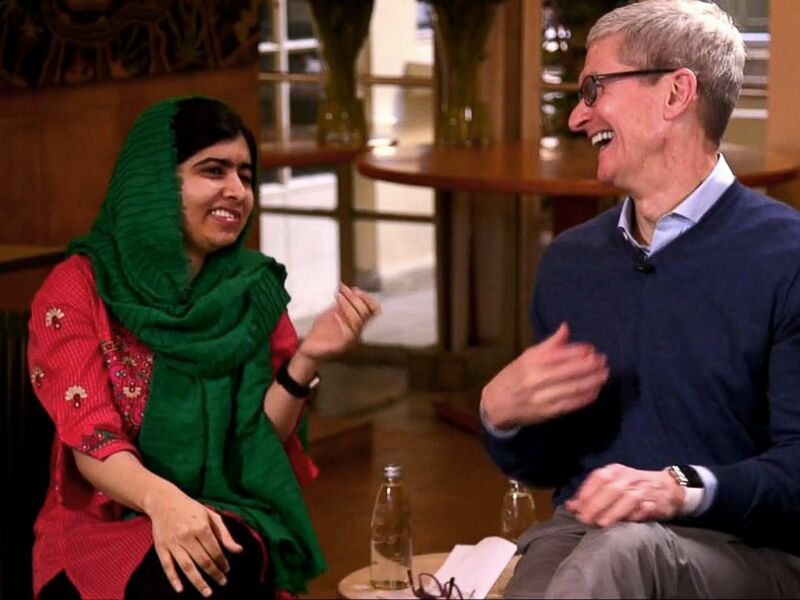 Malala, meanwhile, has a still but palpable energy, tailored by a sharp intellect and sense of purpose. The two are utterly at ease together, deferring to each other like old friends. These Terrifying Ouija Board Facts Will Make Sure You Start Believing In Ghosts. Funeral Directors Reveal What Happens With The Deceased In Funeral Homes.